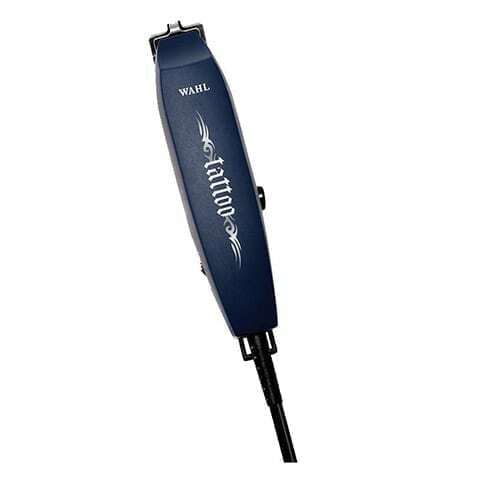 The Wahl Tattoo Fine Line Trimmer allows you to create any design with ease! Features a powerful professional AC motor and precision narrow adjustable blades. This Walh Trimmer is the perfect tool for precision trims and crisp outlines. A compact, lightweight trimmer that fits every hand for powerful action. High-precision blades for super-close cutting and a professional cord for a wide range of motion.